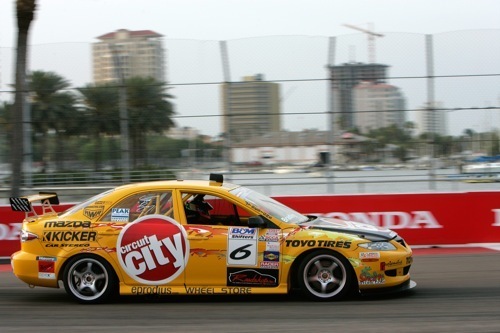 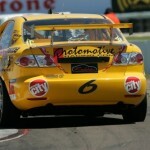 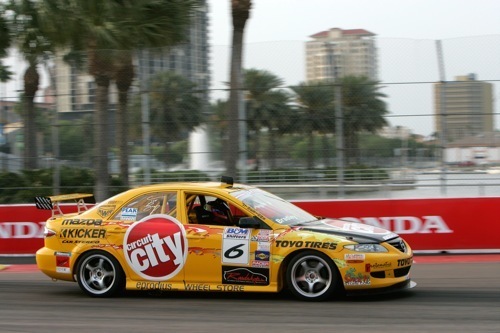 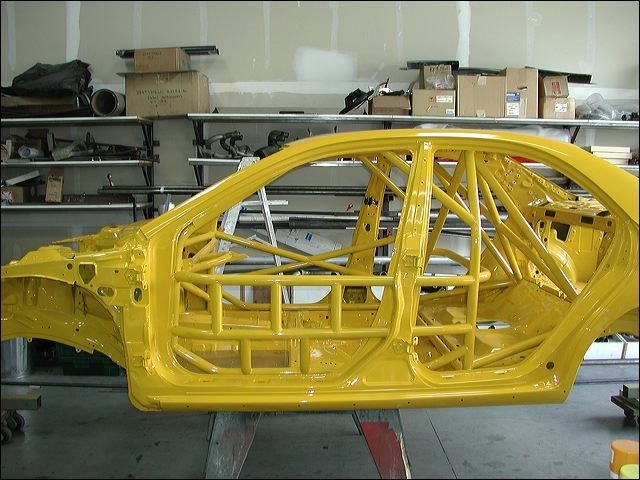 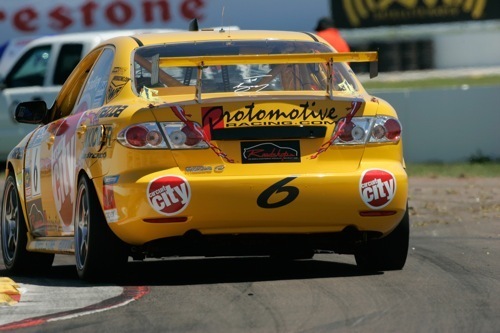 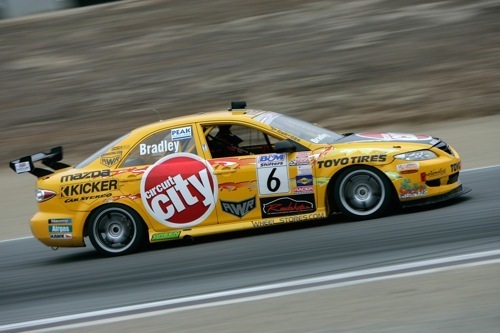 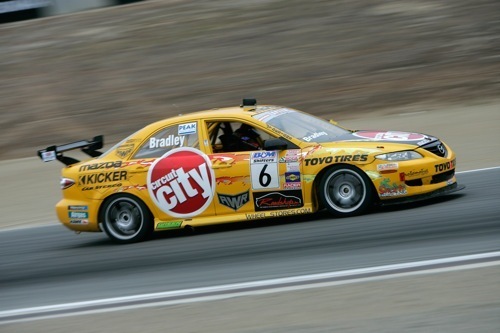 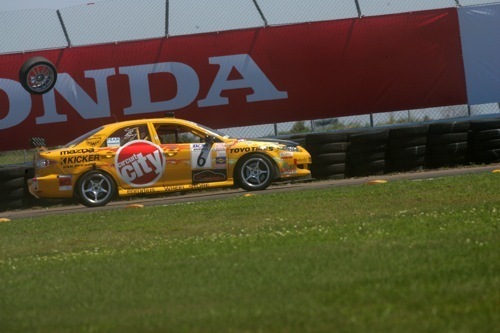 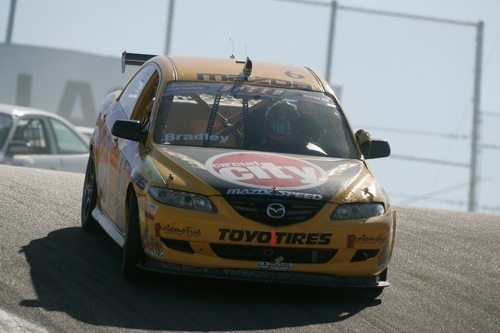 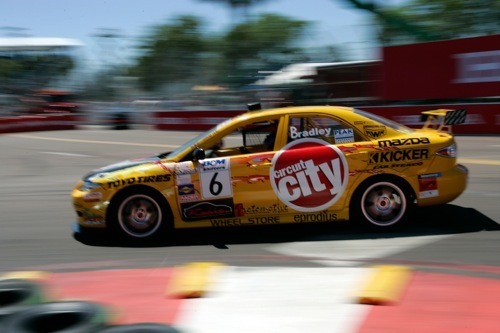 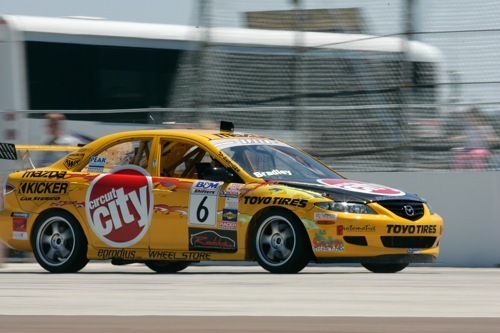 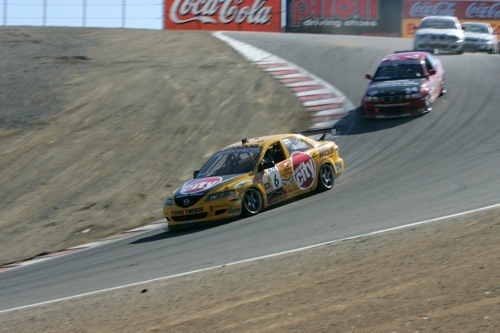 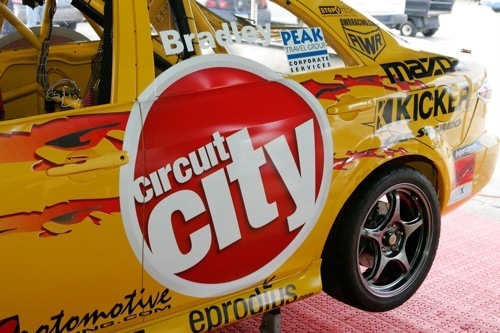 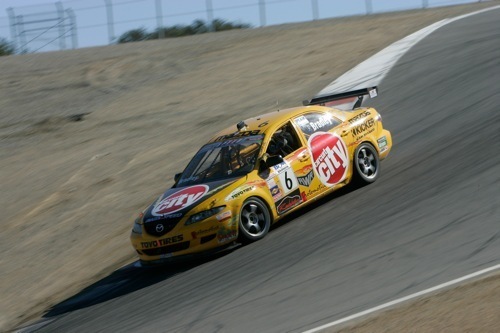 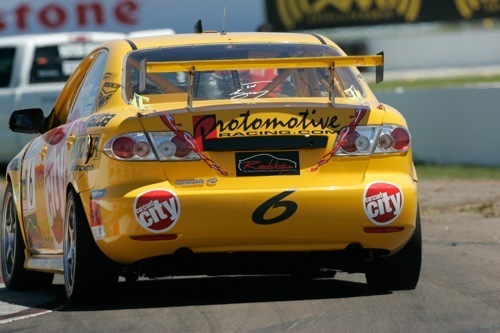 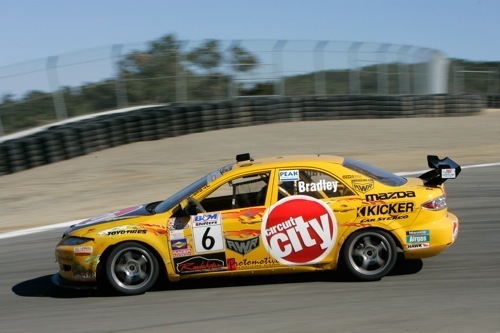 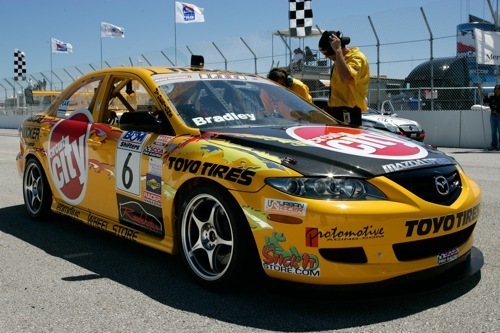 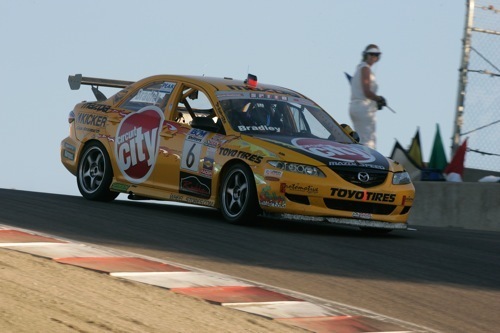 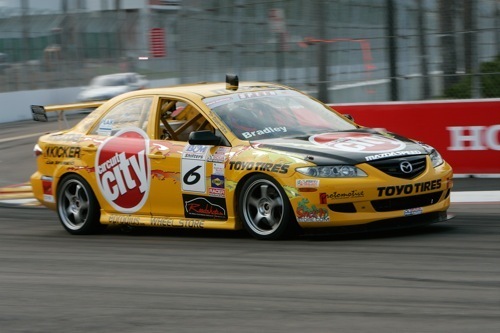 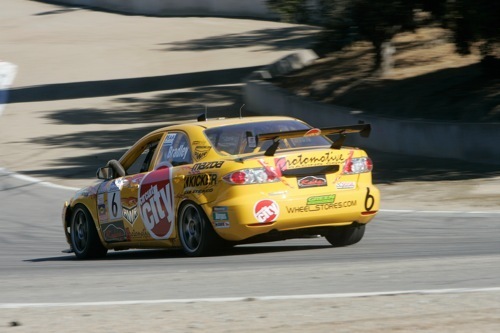 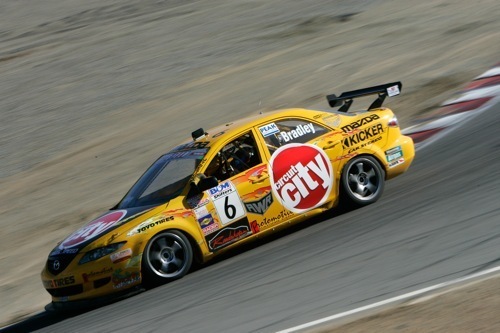 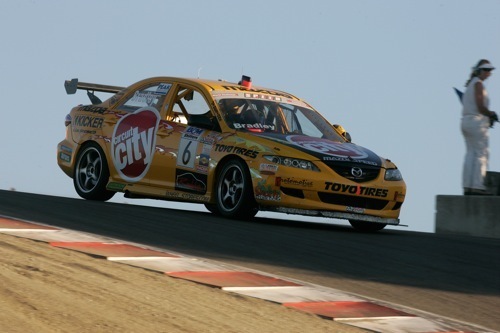 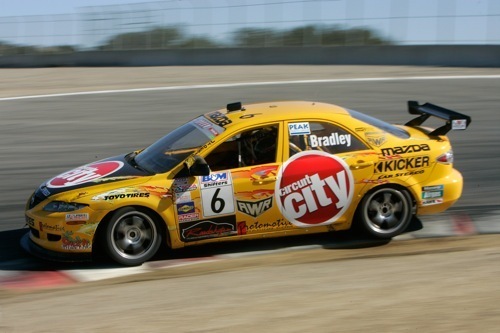 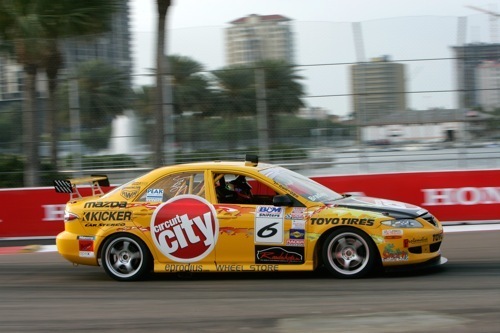 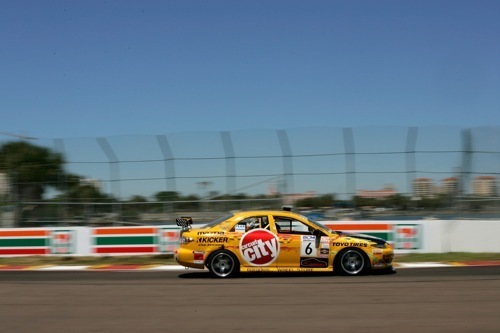 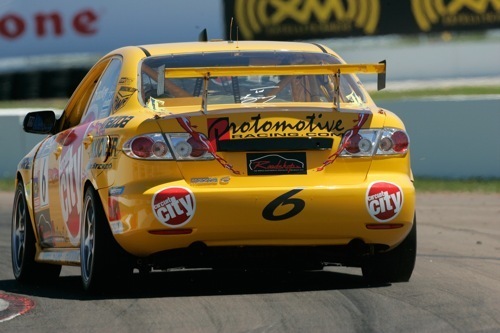 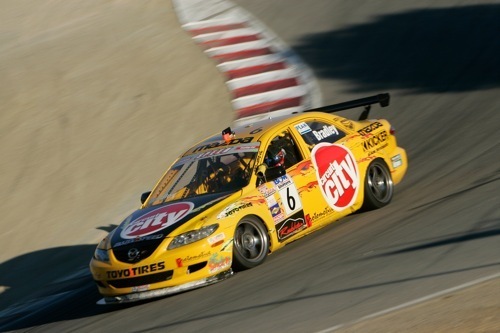 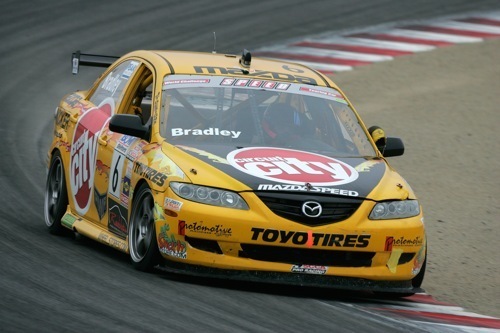 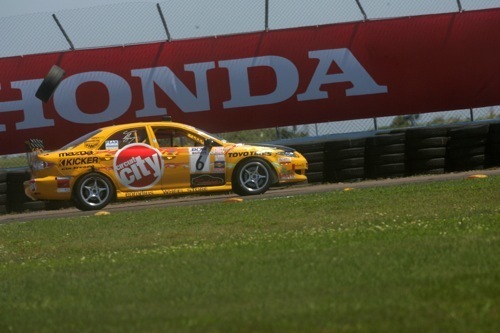 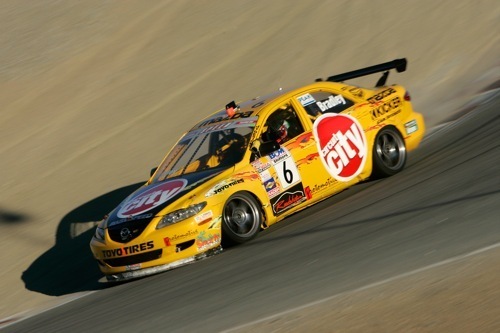 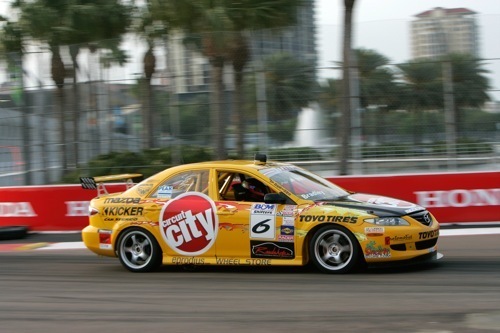 This Mazda6 SPEED World Challenge Touring Car was built by AWR Racing for the Protomotive team, raced in the 2005 Speed World Challenge Touring Car class.. Scott Bradley had been driving the new car. 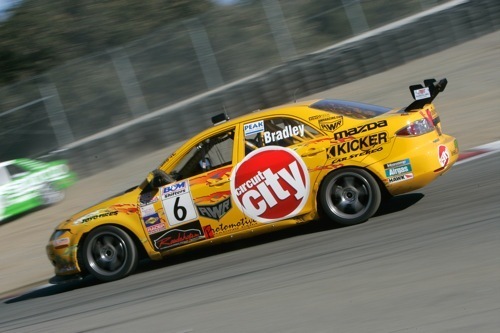 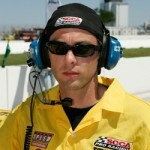 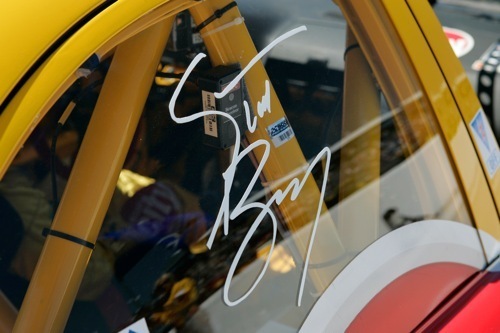 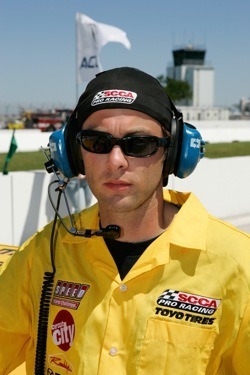 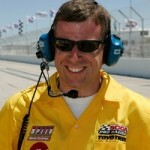 Scott Bradley signed with Protomotive in 2004 after running partial seasons the previous two years. 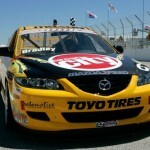 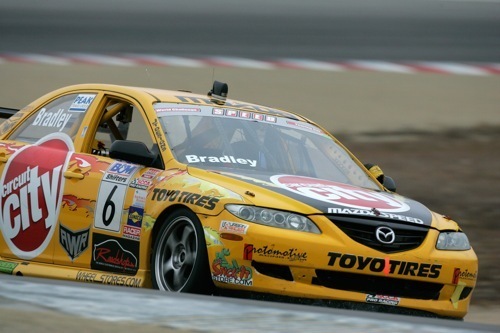 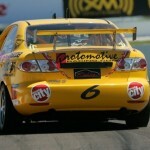 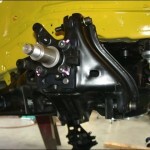 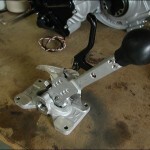 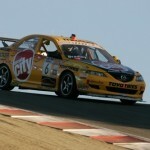 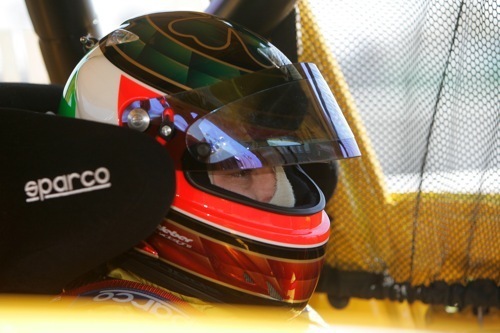 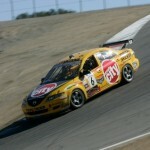 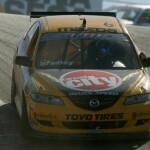 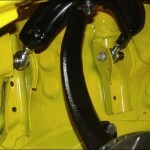 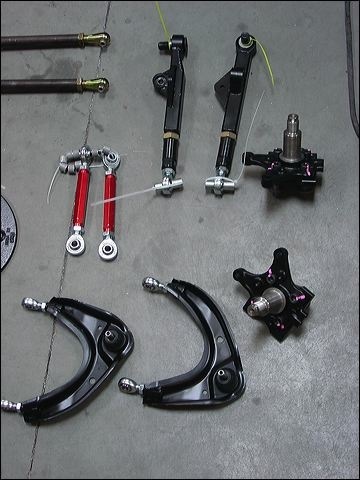 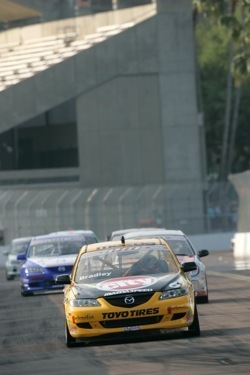 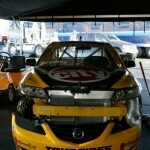 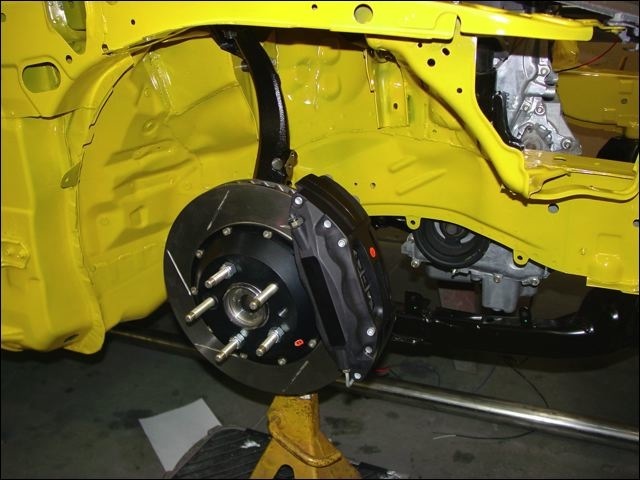 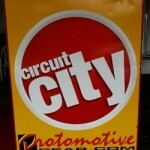 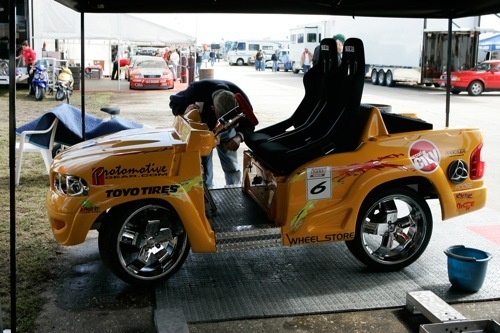 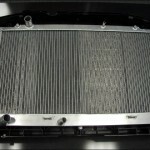 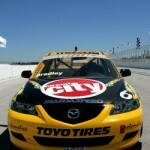 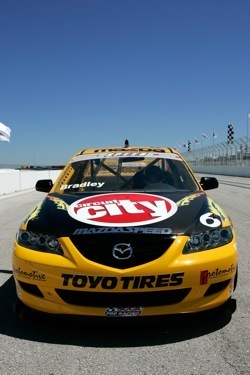 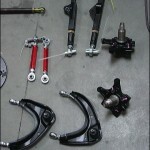 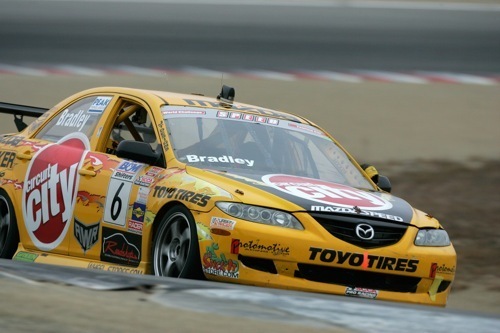 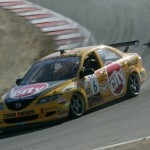 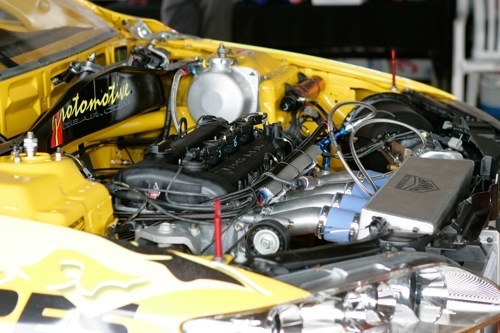 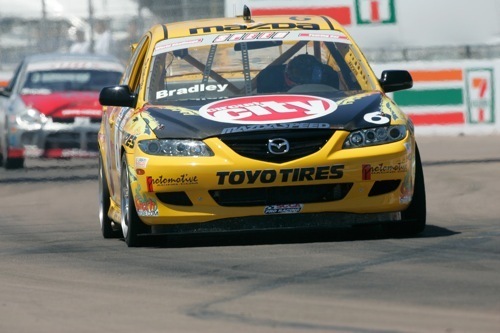 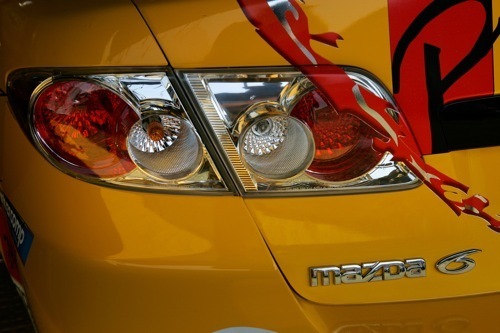 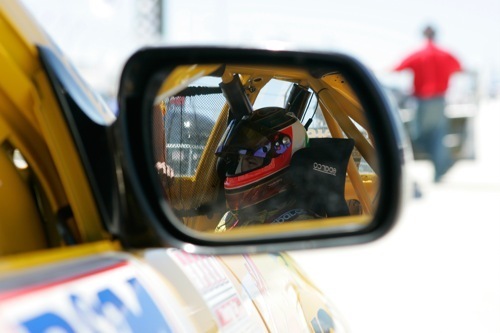 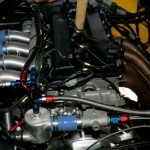 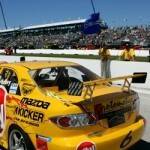 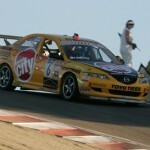 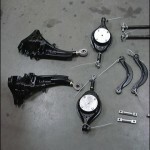 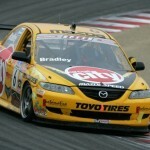 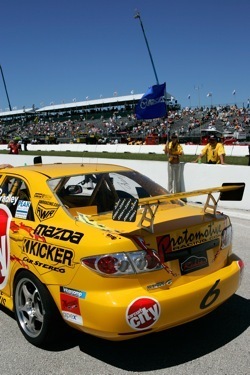 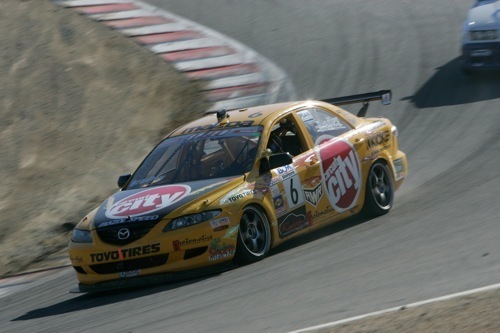 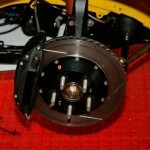 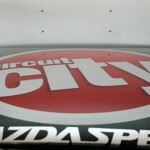 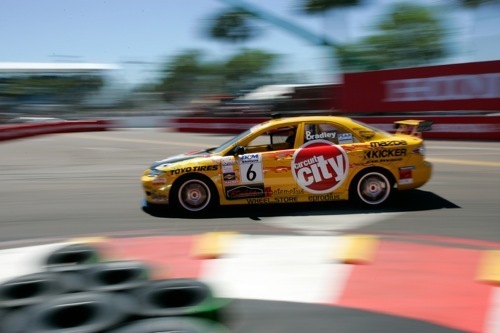 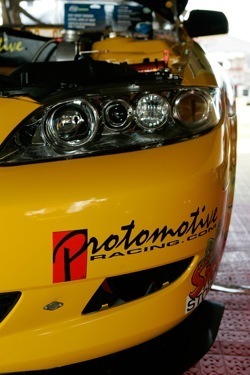 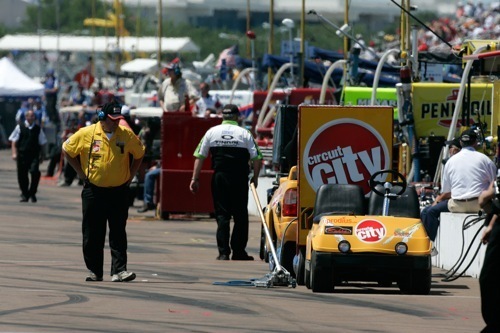 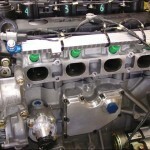 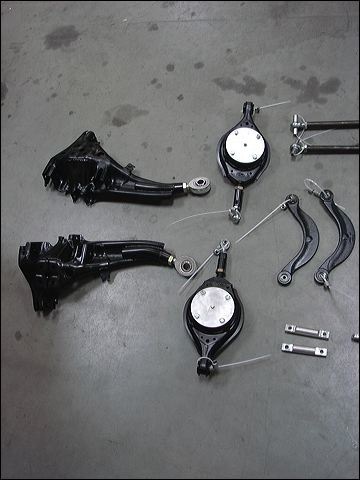 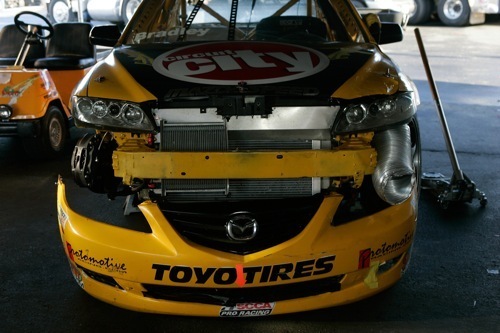 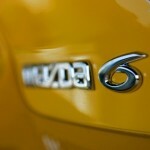 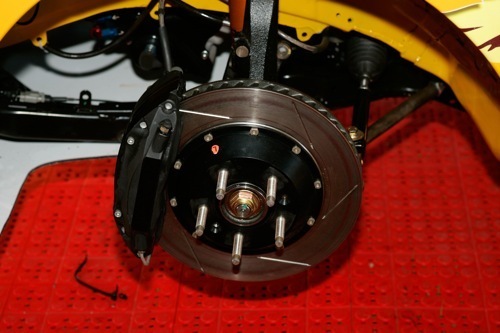 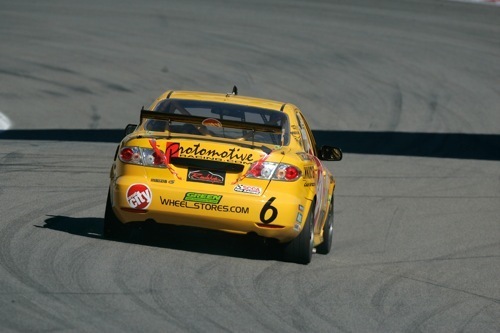 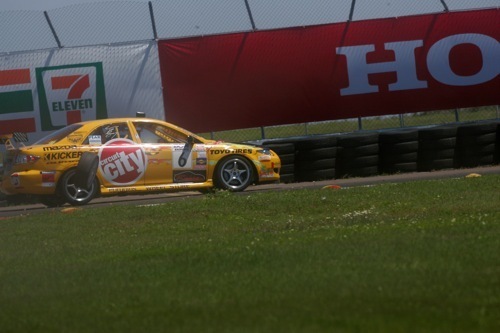 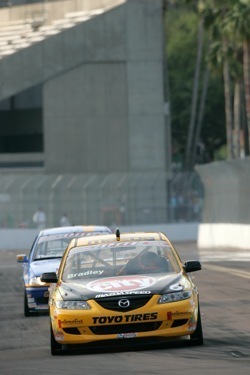 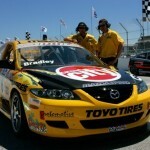 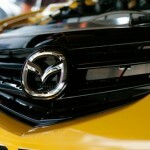 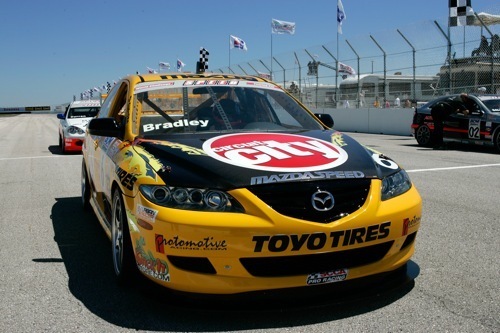 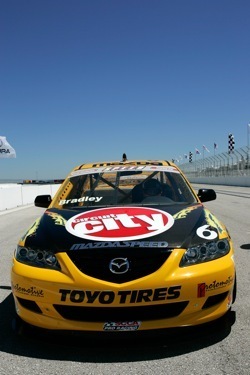 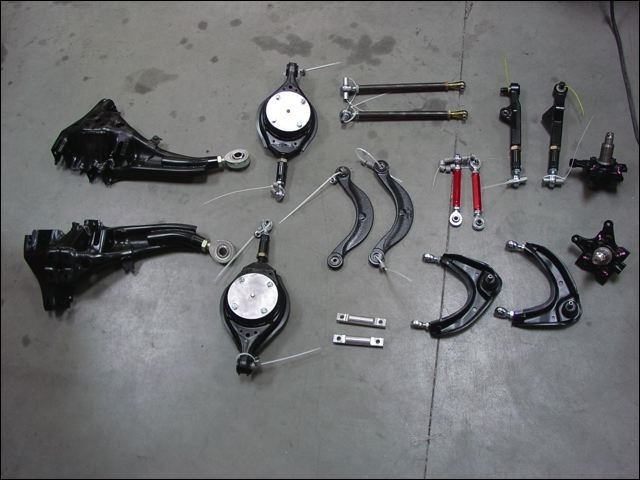 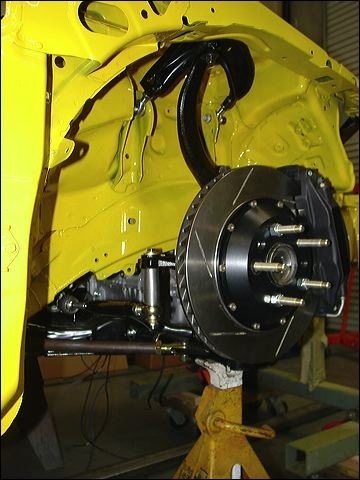 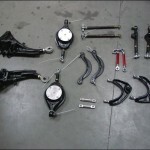 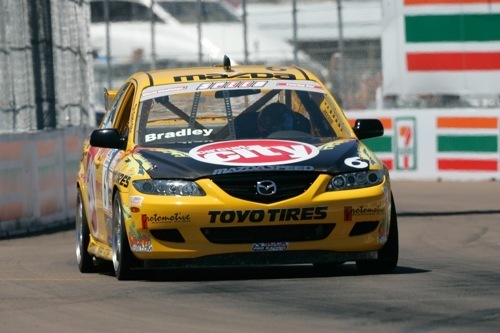 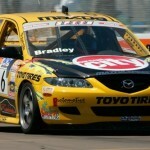 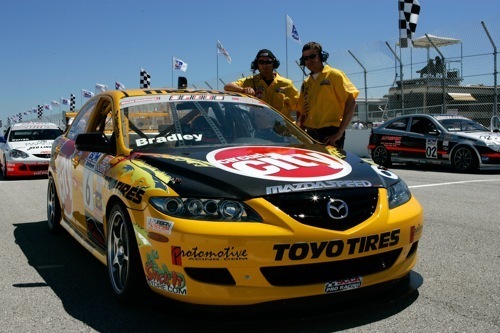 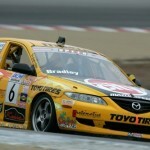 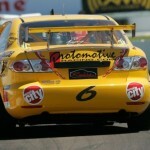 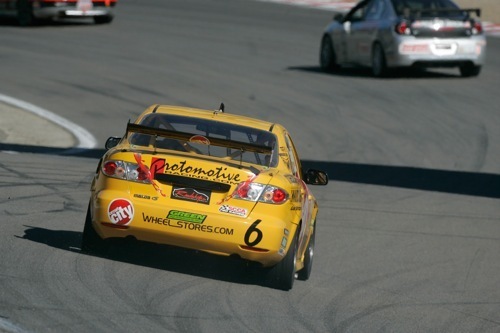 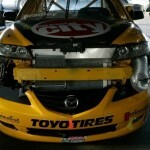 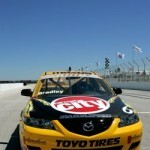 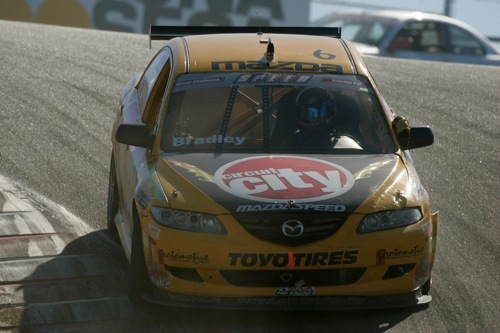 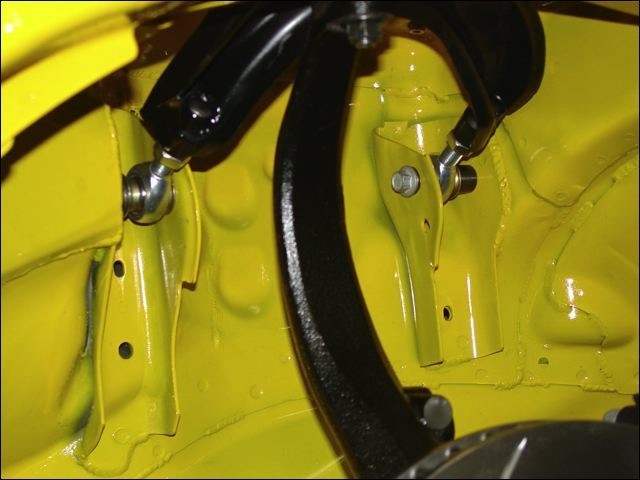 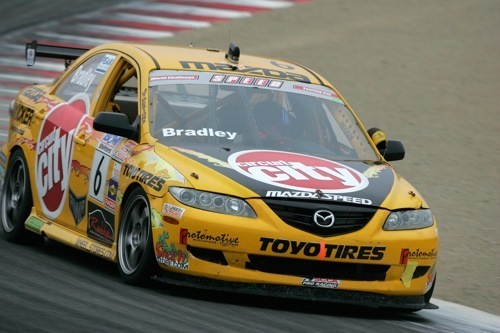 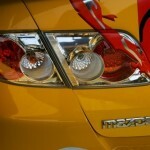 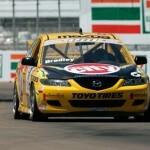 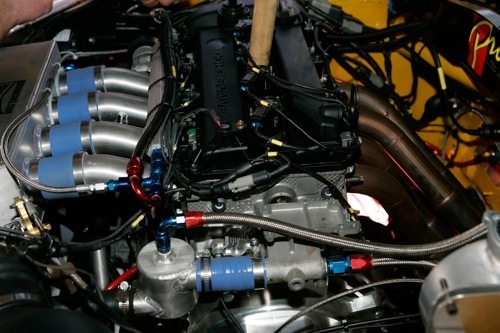 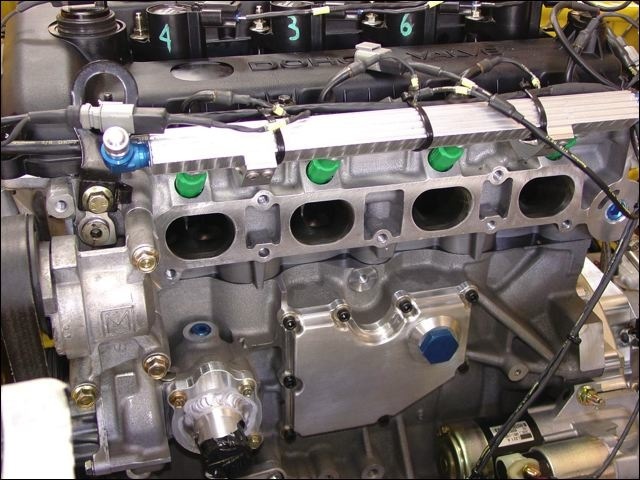 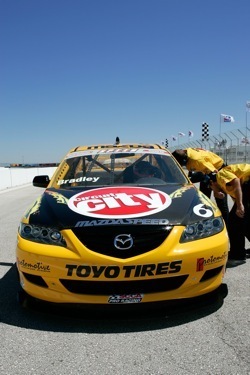 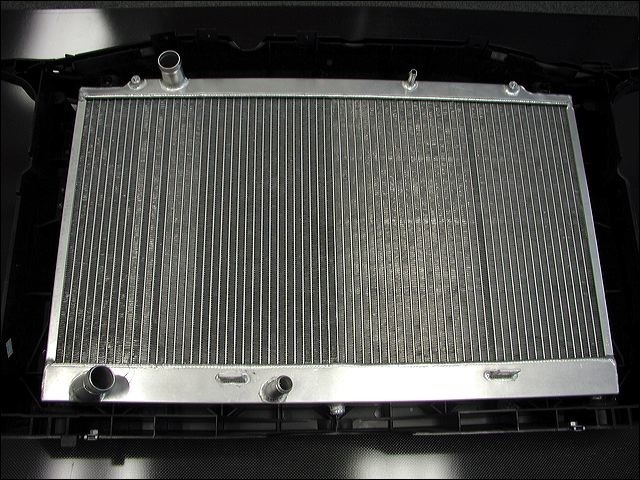 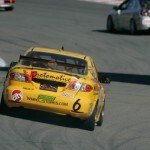 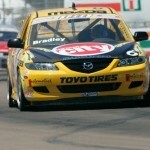 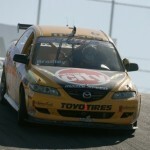 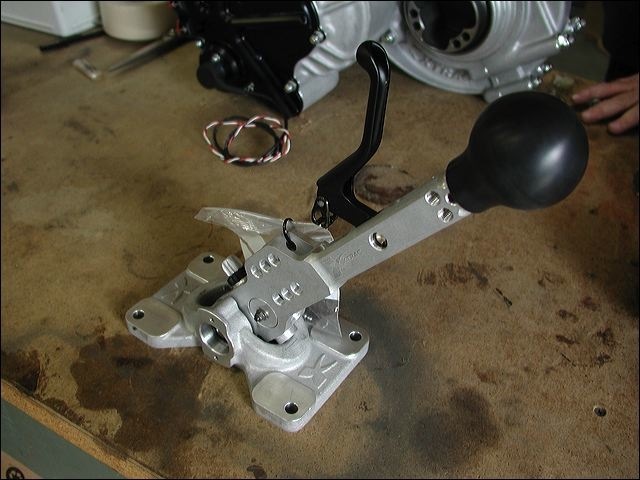 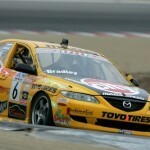 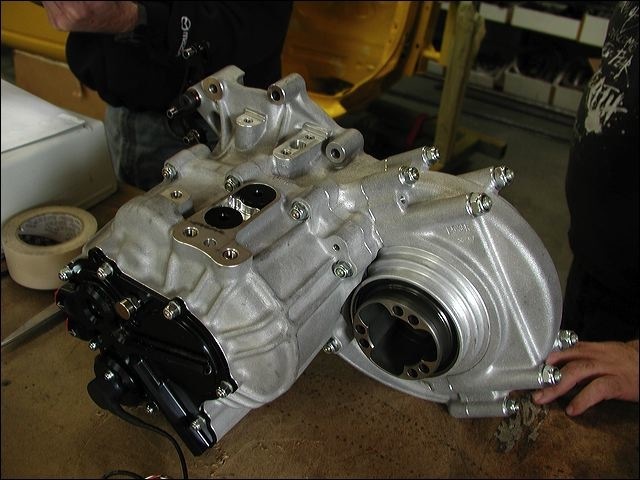 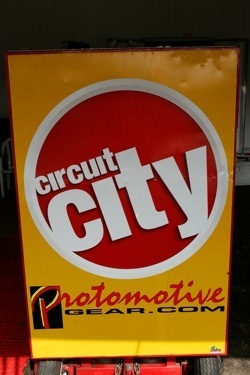 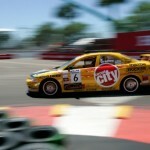 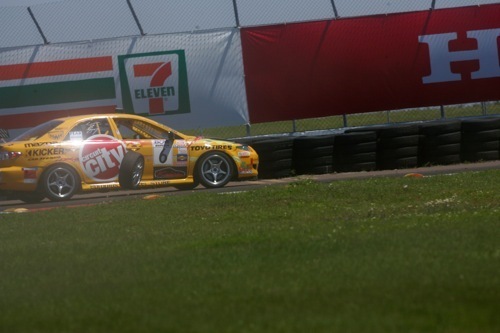 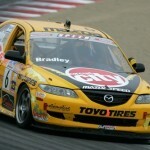 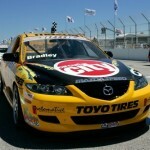 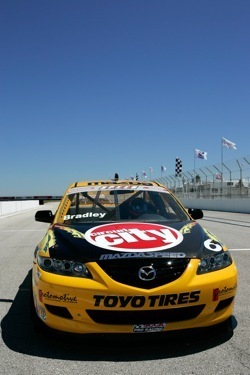 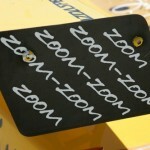 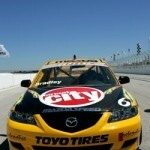 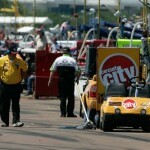 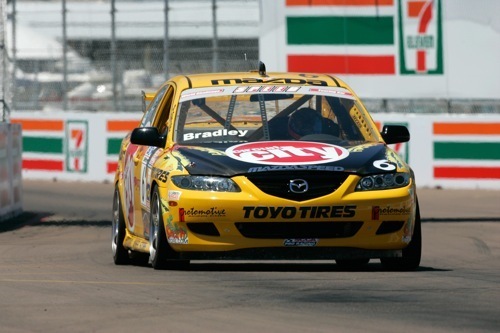 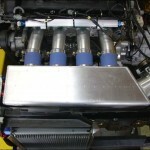 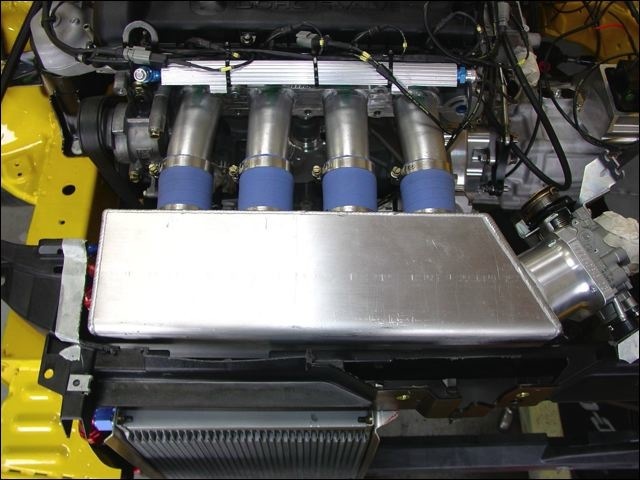 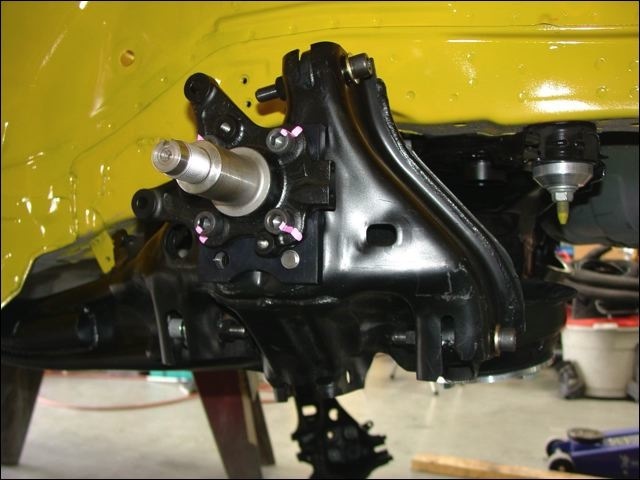 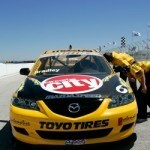 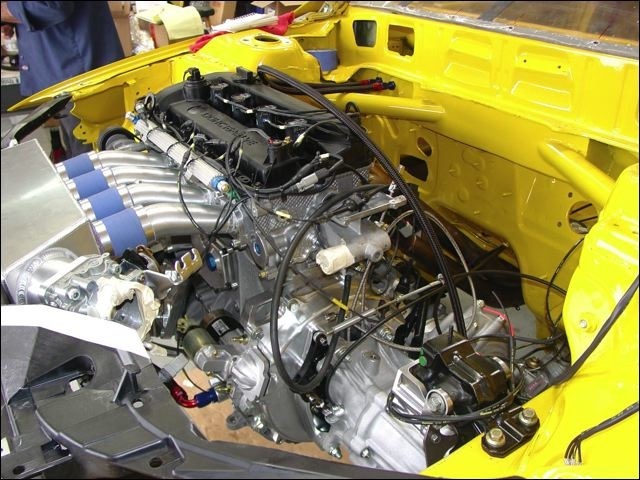 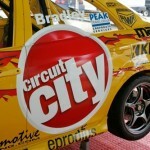 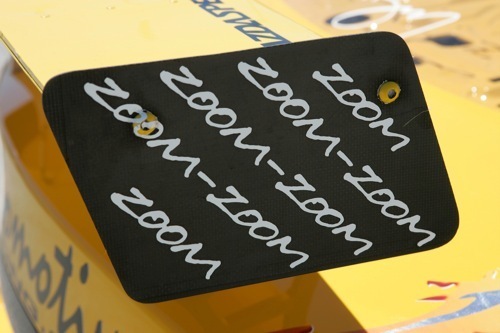 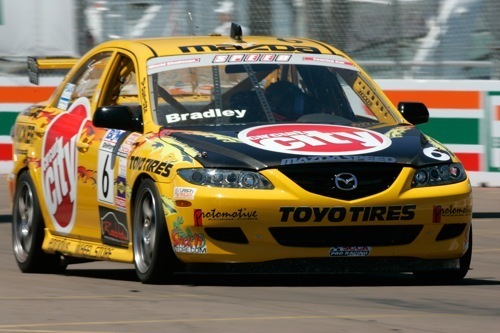 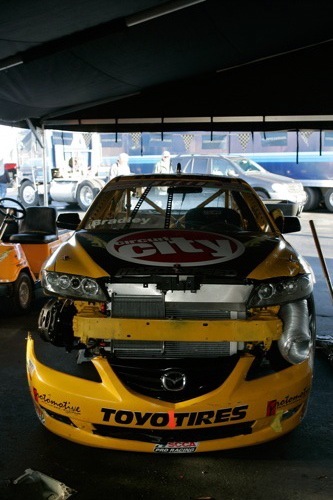 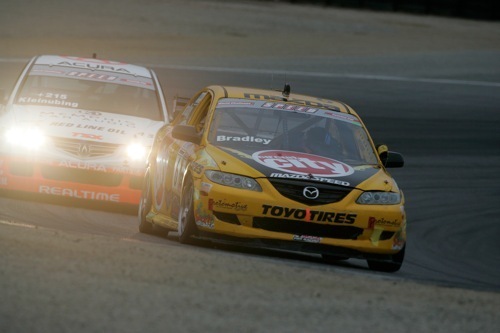 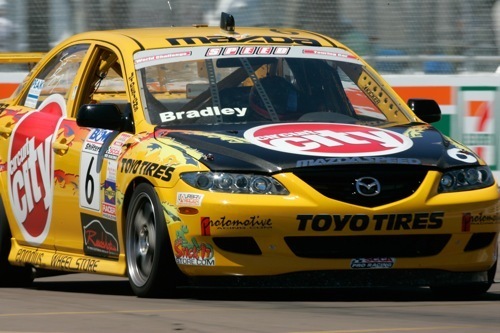 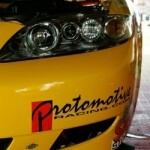 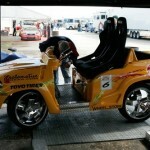 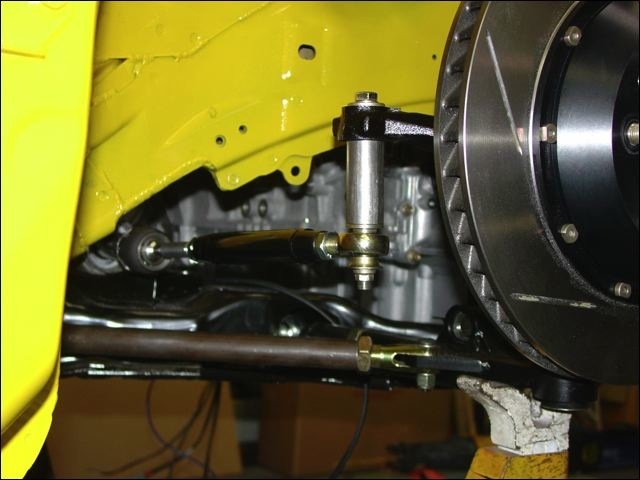 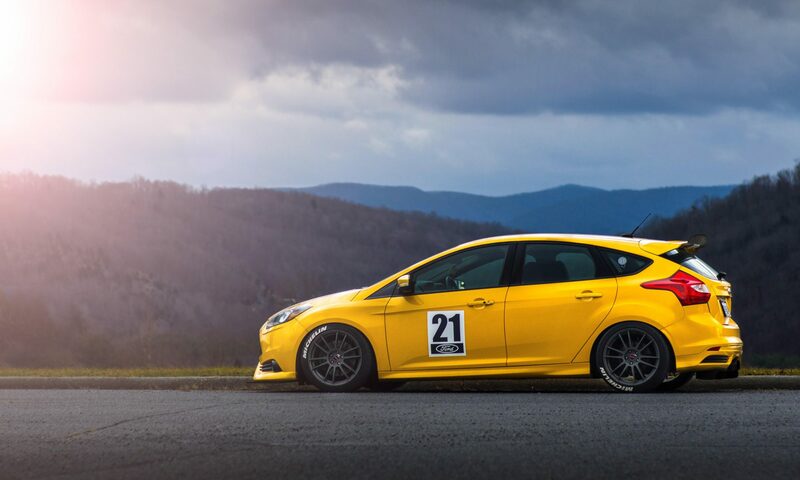 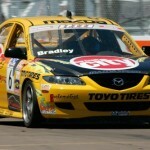 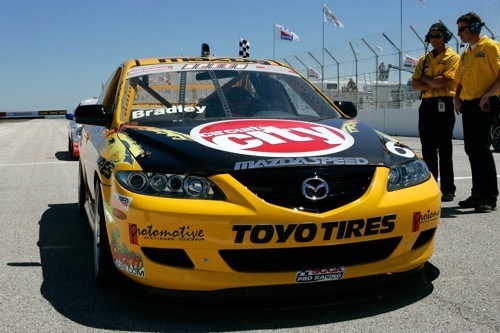 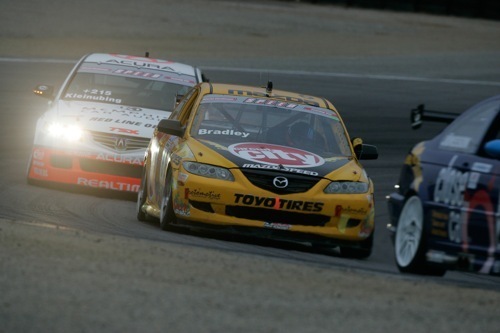 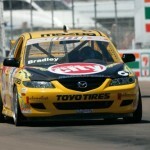 Protomotive Racing has been racing Mazda products in the Pro and Club ranks for over two decades. 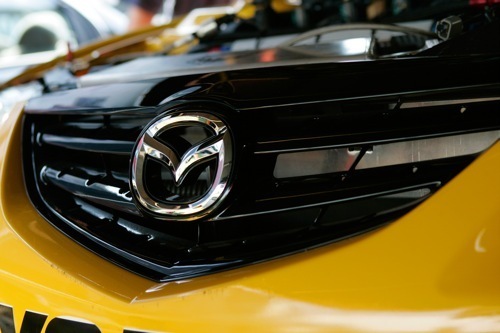 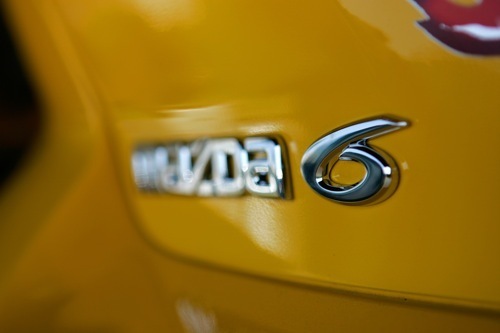 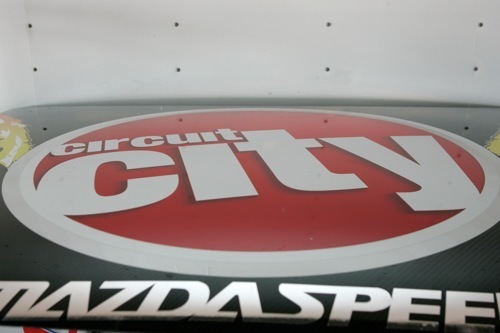 They have notched wins with 5 different Mazda models, including the first Professional Victory for the Mazda Miata in the Speedvision Endurance Championship. 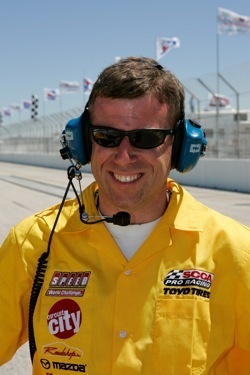 They are especially adept at developing young talent, helping Charles Espenlaub and Joe Fox win the “Rising Star” award in 1997 and 1998.